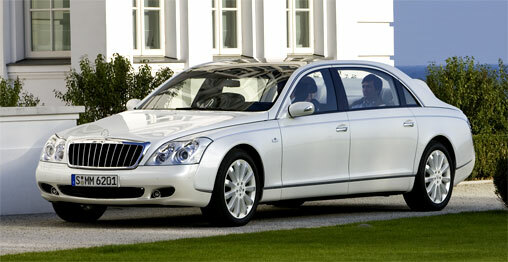 Maybach is one of the oldest luxury car manufacturers, which was founded by Wilhelm Maybach in 1909 in Germany. The brand was ceased in the beginning of 2013 due to poor demand from costumers. Despite the fact of ceasing to exist the company hasn’t lost its status and still every single owner of Maybach-made cars drives it proudly. The closure of the brand will probably lead to rapid growth of prices on such vehicles and it will be given a status of unique or even collection vehicles. So if you are looking for something you can invest in then you might want to consider an option of acquiring one of these cars for successive resale. However no one can guarantee you that you won’t change your mind and leave it for yourself because these cars are nice, really nice. The fact of having a Maybach means that you are on the top of success. This car demonstrates your status far ahead, before you even stop and step out of it. For over one hundred years Maybach has been a synonym for wellbeing, aristocracy, financial and personal success of an owner. Besides the luxury interior made of different kinds of first class materials these vehicles have great technical specifications. For example, let’s take a minute look at Maybach 57, a four passenger sedan of premium class, it has a 12V Engine with 543 horsepower, which can make it go as fast as 155 miles per hour at maximum and make 0 to 60 miles per hour in 5.2 seconds and you have to admit that it is pretty impressive for an impressive and imposing 6000lbs vehicle. 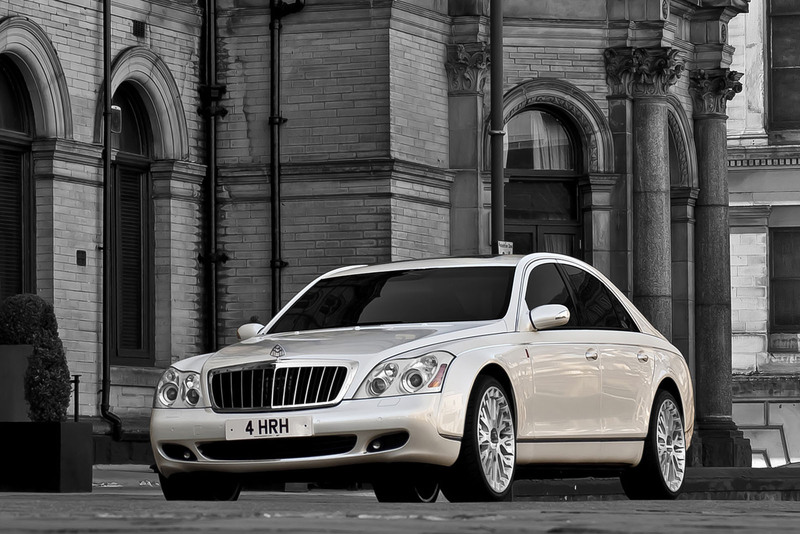 So, Maybach brings both the highest level of comfort to its passengers and overwhelming performance. This is certainly a car you want to own. The last car was produced in December of 2012, so since this year these cars take its permanent place in the history of luxury cars. The first car your kid is going to have in most cases will be the car you are going to buy for him or her because by this time they are not able to get a car model that is safe and reliable enough to even make it to high school or college. So what are the criteria for these kinds of cars? I’m pretty sure that you want your kid to be safe so this is the criterion number one. Its thought that the bigger car is the safer it is and it’s true according to dynamics if we are talking about car accident. Look for a larger number of airbags and hardened shell of the body. There is an award in this sphere so you can rely upon them. 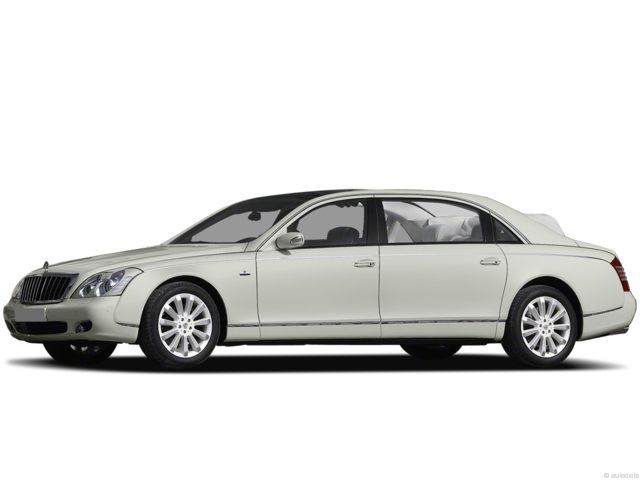 Take a look at Maybach model list you might be able to find some great vehicles in that section. Anyway, you cannot buy a car that looks ugly because we’re talking about kids and they have to like what they drive; they look at the vehicle from completely another angle. Try to look at the situation through their eyes and give them a freedom to choose may be they will pick one that will meet both yours and their requirements at the same time not making you a bankrupt. Look at Maybach list of models by year and brand and you might be able to find something worthy. Good luck!